As sleep comes, the little cowgirl's happy heart bids good night to all in his world that has made his day safe and glad. Couplets in lullaby rhythm gently invite little ones to enter sleep, while original artwork guides their minds' eyes from the sweet-smelling cow pony nodding in the shed to the prairie grasses whispering. Glenn Dromgoole is the best-selling author of What Dogs Teach Us and a number of other books on animal behavior and on Texas culture, including 100 Great Things About Texas, Learning from Longhorns, and A Small Town in Texas. 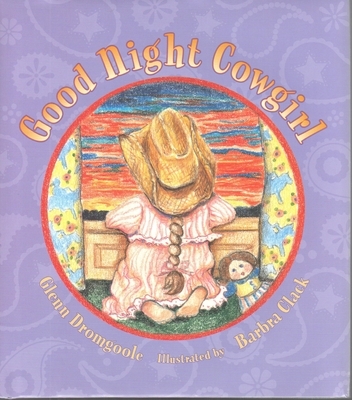 Barbra Clack is an artist, teacher, and the illustrator of Good Night Cowgirl and The Pledge of Allegiance.